Rasulo, Jay Named executive vice president of Disneyland Paris in 1998, president in 1999, and chairman in 2000. 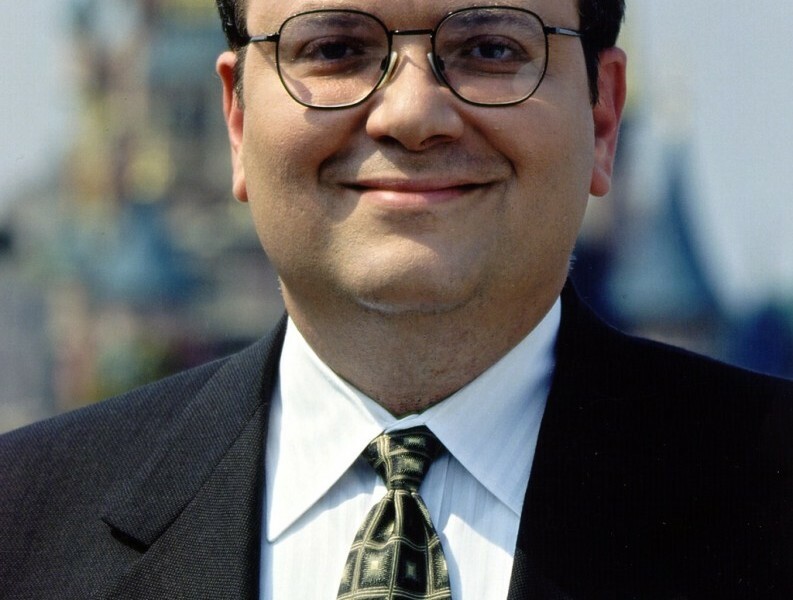 He joined Disney in 1986 and worked in corporate alliances and strategic planning before moving in 1995 to Disney Regional Entertainment where he was responsible for helping to develop and launch Club Disney. He was promoted to president of Walt Disney Parks and Resorts in 2002, and the company’s chief financial officer in 2010. He was also Executive Vice President of The Walt Disney Company. He resigned in 2015.